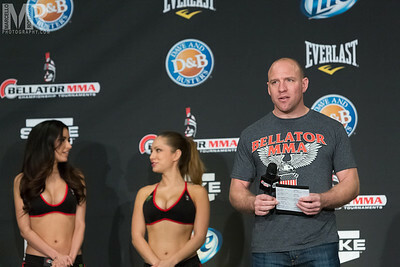 Bellator MMA Weigh Ins 4 3 2014 Silver Legacy Reno, NV. 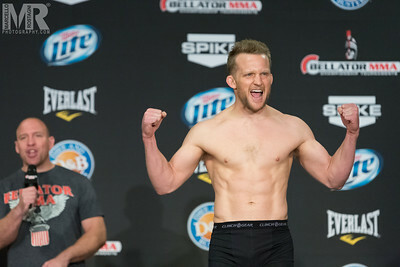 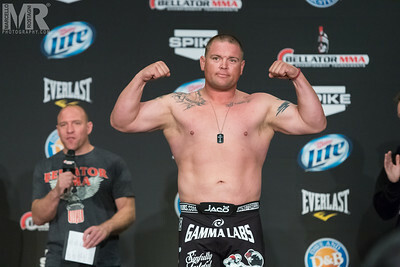 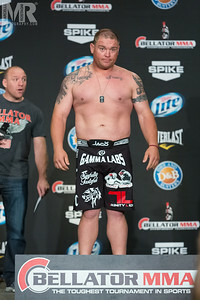 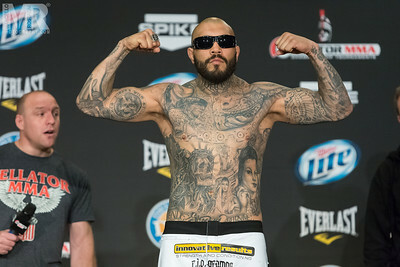 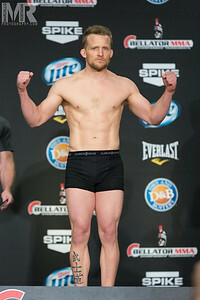 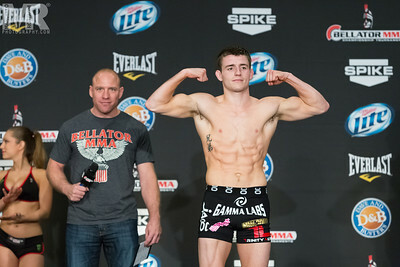 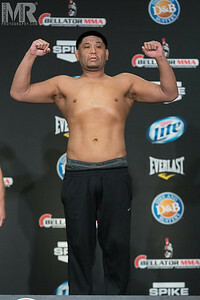 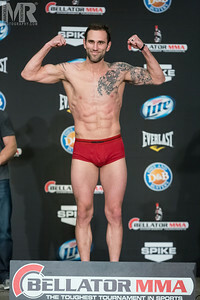 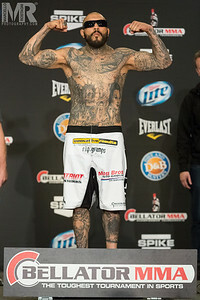 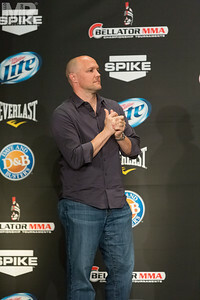 Reno Photographer Marcello Rostagni photographs Bellator MMA Weigh ins at the Silver Legacy in Reno NV. 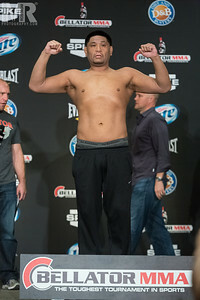 Main Event Minakov vs Kongo for the Heavyweight Belt!